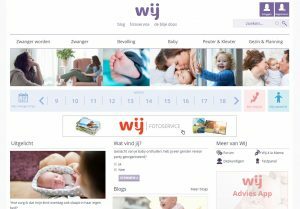 Pregnant women and mothers of children up to the age of 12 can be reached online through various websites, e-mail newsletters and WIJ social platforms. 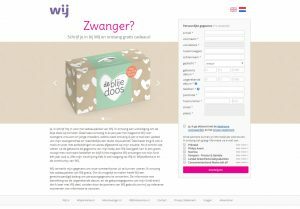 A WIJ Partner mail is a strong proposition to effectively reach the desired target group (pregnant women and /or mothers) online. The selection of this target group takes place in consultation, based on details from the database. 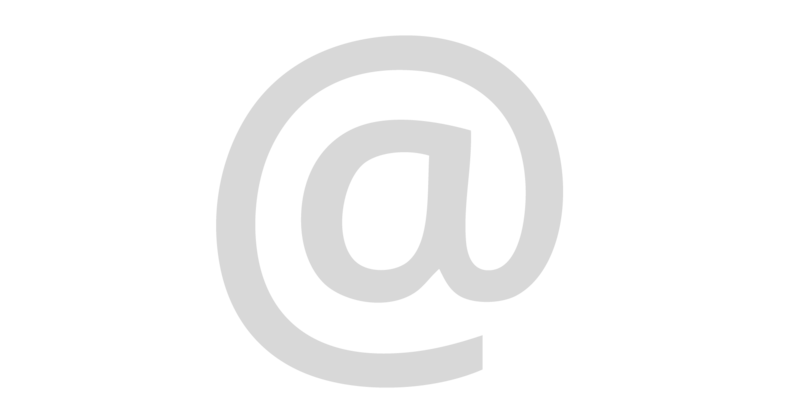 The e-mails are sent in accordance with the current laws for opt-ins. 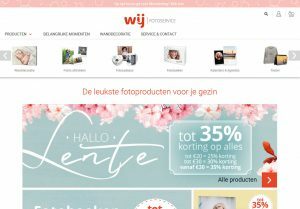 WIJ Special Media use various editorial WIJ Newsletters to provide pregnant women and parents of young children with relevant and up-to-date information at the right time. It is possible to attract the attention of a specific target group with the publication of an item in one of our newsletters. Theme: A theme can either be decided by the client or the client can join existing themes.